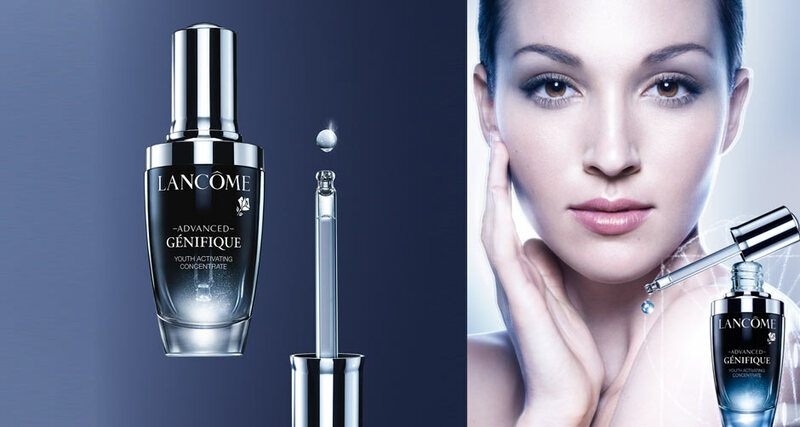 MB Comms was tasked with raising awareness of Lancôme’s award-winning serum Advanced Génefique. From a PR perspective, the product was not new and there was little new news to go on. Lancôme wanted to secured branded coverage for its iconic product and to ensure it was front of mind when women thought about anti-ageing. MB Comms devised a hard-working PR campaign to get media cut through and tap in to the pulse points of women today. A central part of the PR activity was creating a compelling piece of independent research to explore women’s own views of the secrets of eternal youth and, secondly, to pinpoint the age they started to feel that they were ageing. The results included six national print pieces of coverage in the brand’s targeted media, broadcast coverage, online and social media activity.